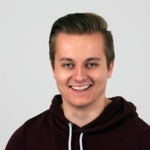 This talk provided a granular look at how pagination and infinite scroll is currently being implemented by websites, along with actionable tips you can use to create slick technical quality across mobile and desktop sites. 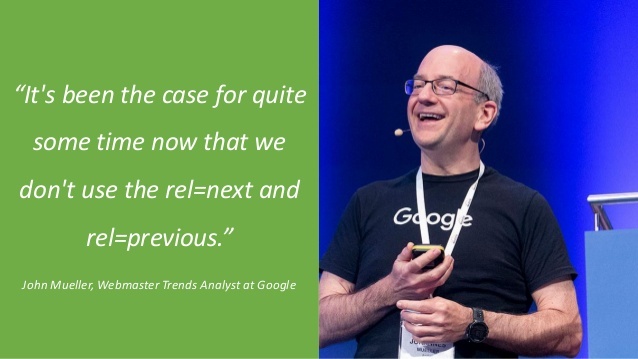 Once upon a time, Google used rel next to consolidate a series of pages to one main page. But that’s in the past and Google no longer looks at those elements. 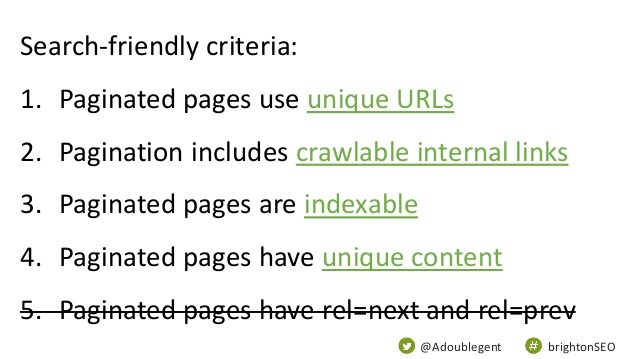 Instead, paginated pages are now indexed separately, meaning that they need unique content, URLs and more – as Adam Gent explained. By doing this you’ll show Google what’s important on your web pages along with making them accessible. 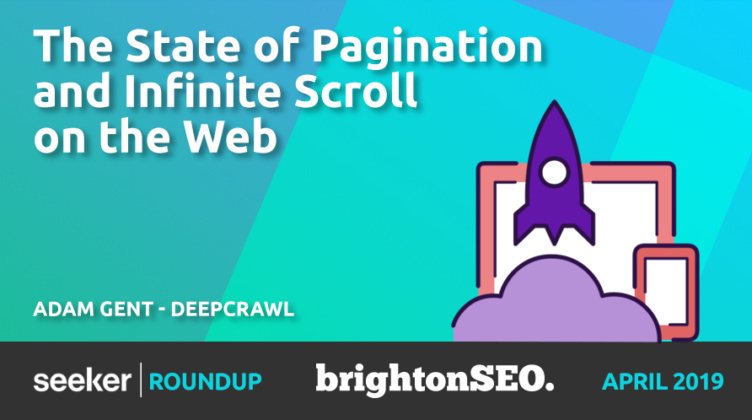 In an age where infinite scroll is ubiquitous and rel next is dead, you simply have to get the basics of pagination right. If you choose not to give paginated pages unique copy, URLs, and all the other essential elements, Google will water down your rankings.